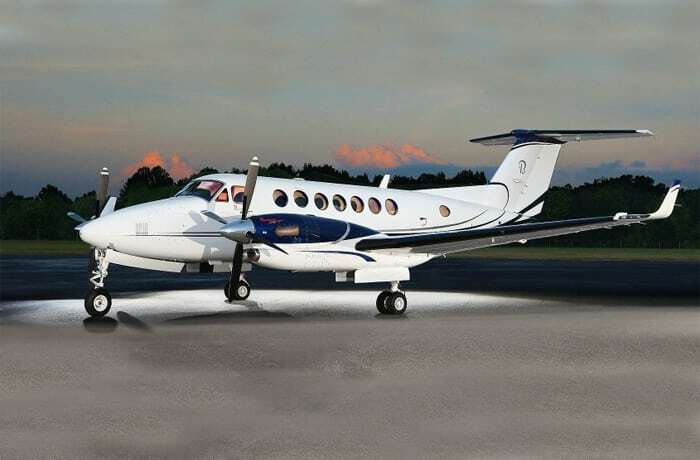 Corporate Air offers efficient and reliable charter services for business people and travelers that have considerable time pressures and want to travel in comfort. 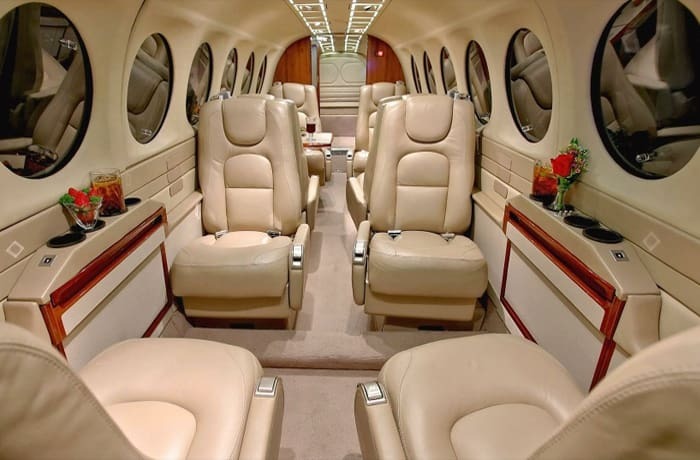 The company operates in compliance with all local and international civil aviation regulations. 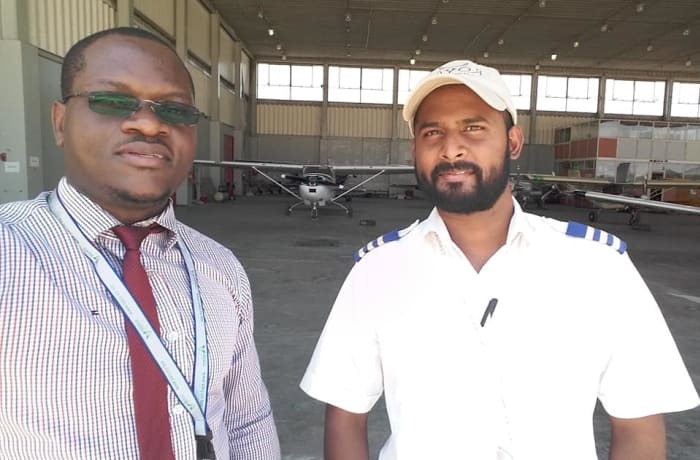 Corporate Air constantly conducts local and international flight safety audits and has excelled in the level of professionalism it offers, as well as implementing modern aviation standards. 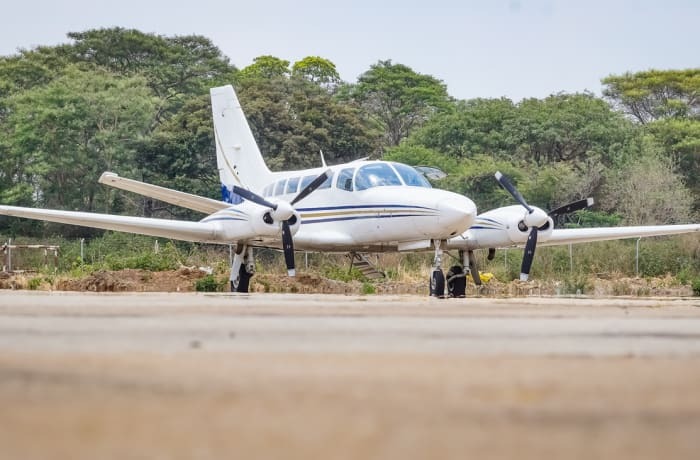 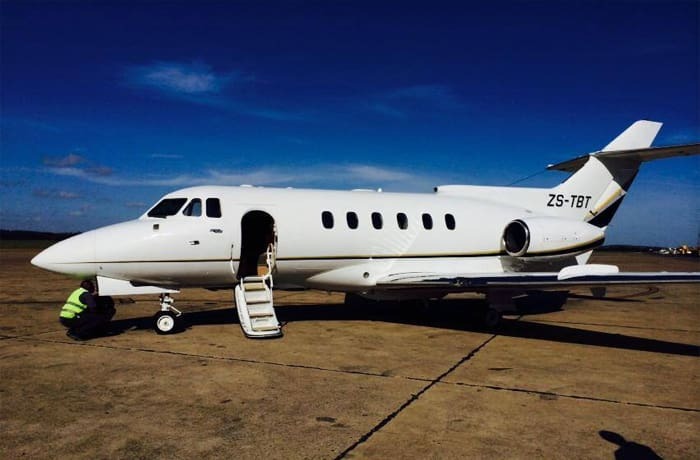 With many firsts, Corporate Air is the only Charter company operating a private jet – Hawker 700 and an executive turboprop – King Air 350 in Zambia. 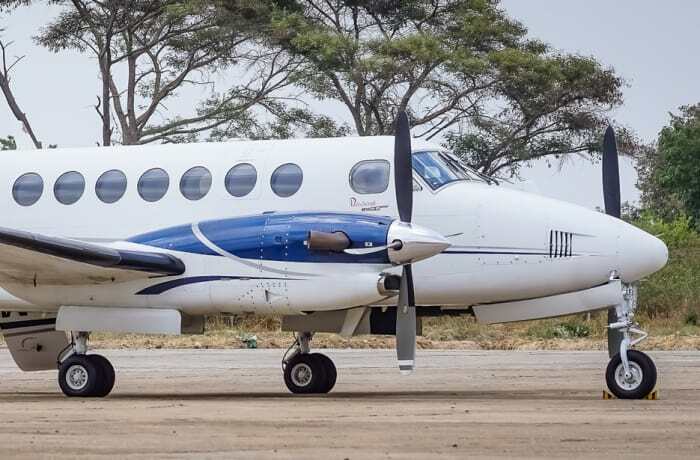 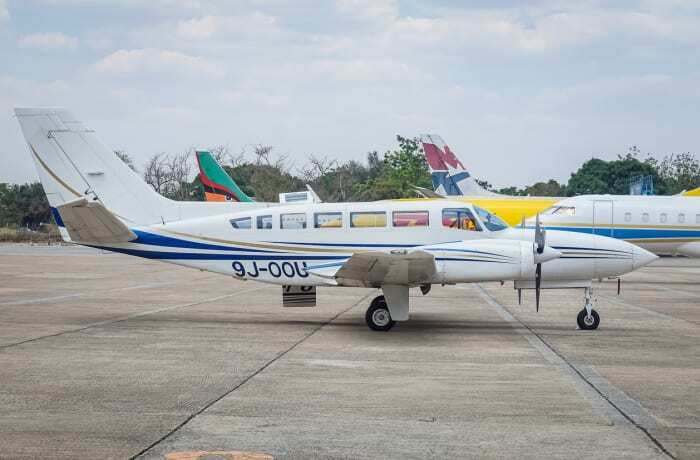 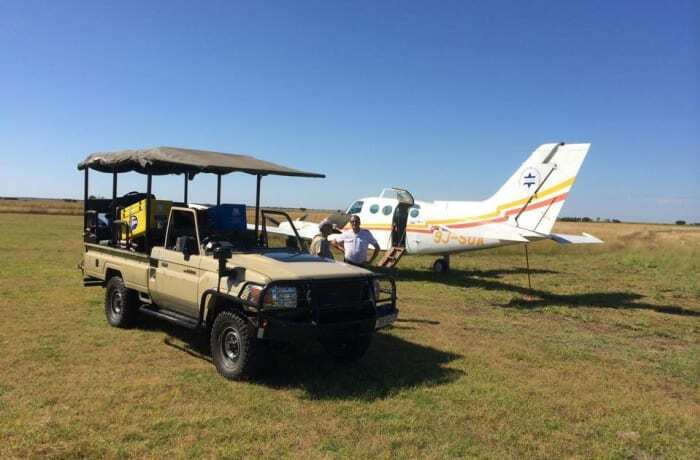 Their fleet is among the youngest, most modern and comfortable in Zambia. 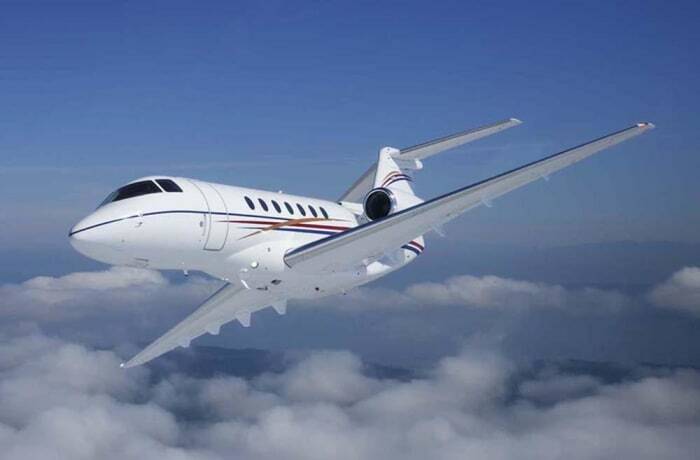 Corporate Air will help in creating and implementing cost effective solutions covering all aspects of the private and corporate aviation markets and flight operations. As a team of aviation professionals they work with private and corporate clients to maintain constant unmatched levels of professionalism backed up by unrivalled service and experience. 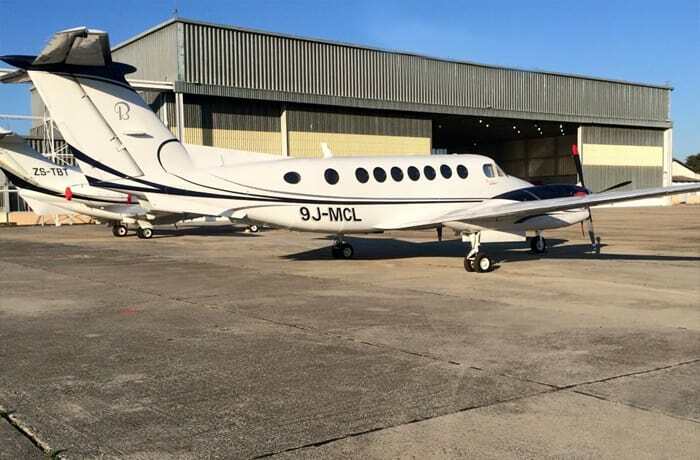 The company supports clients in maintenance, repairs, overhaul and related aviation technologies and services. 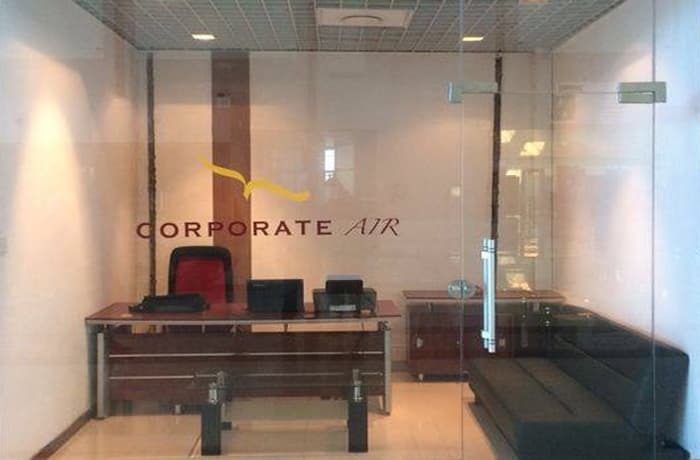 With a team of experienced and knowledgeable staff, Corporate Air can help with the processes and procedures required to import and export aircrafts. 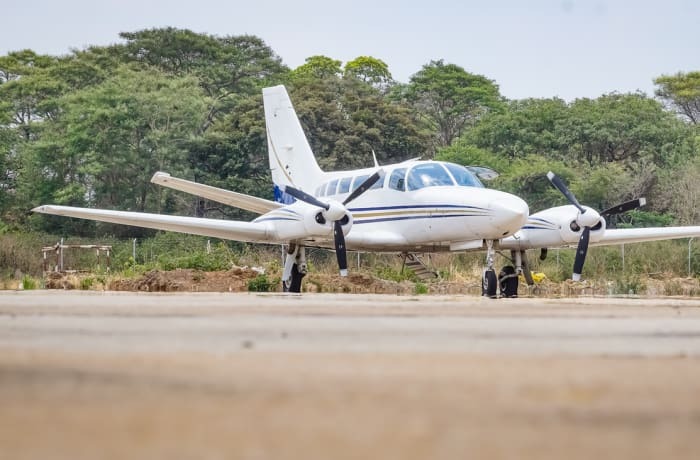 Corporate Air offers excellent aircraft ground handling services in Livingstone and Lusaka and clearances for corporate, charter and private operators. 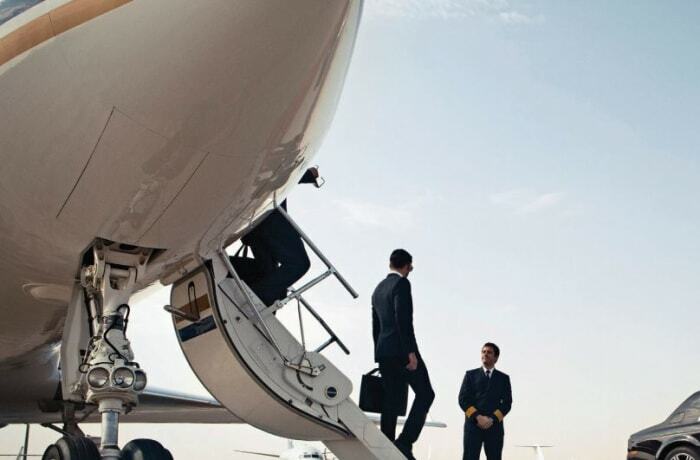 Corporate Air’s team work closely with their clients’ security to ensure their safety on all aspects of their charter. 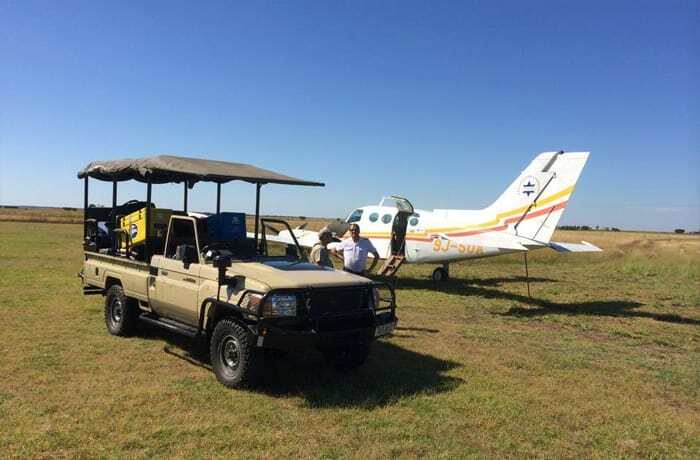 All air crafts are subject to required maintenance and pilots have the highest qualifications. 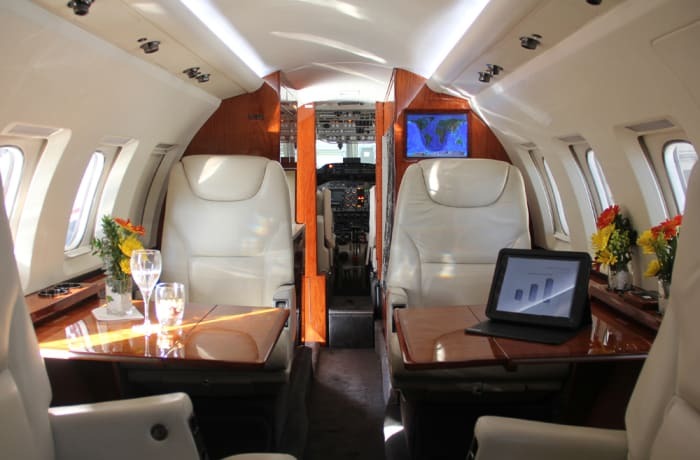 Corporate Air luxurious aircraft provide VIP customers with the flexibility of choosing their own travel schedule and with whom they want to travel with. 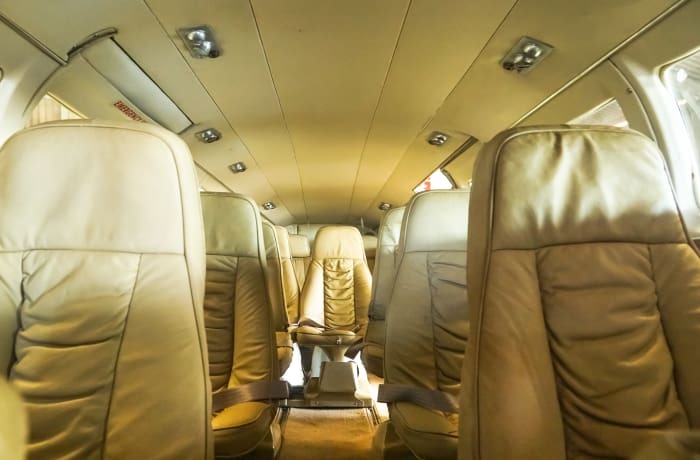 This company is committed to deliver a service that is safe, secure, reliable, confidential and suited to each client’s unique travel need.